Starting July 1 all Australian business will need to provide tax and superannuation information directly to the ATO each time you pay your employees. This is know as Single Touch Payroll (STP) and the information can be provided to the ATO from your accountant or payroll software. Here at ITP we are ready to help your business get STP ready for the new financial year. The following frequently asked questions will help you understand what to expect. Single Touch Payroll is designed to streamline the payroll reporting system and how all businesses declare employee earnings to the ATO. What needs to be declared in STP? For employers with more than 20 staff Single Touch Payroll started on 1 July 2018. For business with 19 or less staff, STP begins on the 1st of July 2019. You can use a registered tax or BAS agent like ITP, and discuss your options. We can in most cases, report STP on your behalf or work with you to find the best suited accounting & payroll software for your business. Single Touch Payroll can be done through some existing accounting software. You may need to choose payroll software if you do not currently use it or your current software provider is not offering an STP enabled product. If you don’t have the time to prepare, visit your local ITP Tax Agent and get STP ready. 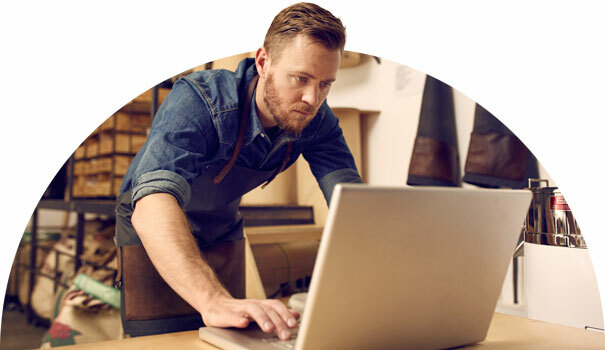 For businesses with less than 4 employees there are some free payroll solutions that can be found on the ATO website. If you don’t have the knowledge or time to prepare your payroll solution contact your local ITP Business Expert. What changes with the introduction of STP? Under the Single Touch Payroll system, employees will be able to view their year-to-date payment information online at the ATO. As an employer, you will no longer need to give the tax office a payment summary annual report (PSAR) at the end of the financial year. Where can I learn more about STP? We suggest the ATO’s Single Touch Payroll informations section on their website. But if you would like that personal touch of interpreting the impact of STP on your business then visit your local ITP office.